2012 has been a good year for me. It's been a year since i started this blog and i'm grateful for all the people i've met and all the opportunities that have come my way. So thank you yall! 2012 was the best year of eating and traveling for me. I doubt it could be trumped once i start on my new job. A recount of all the places i visited this year: Kuala Lumpur, Bangkok (check out my best view in BKK post), Genting (with the Nuffies), Croatia, Slovenia, Bosnia, Montenegro, Bali (luxing at Alilas Soori), Hong Kong, Kyoto and Osaka. 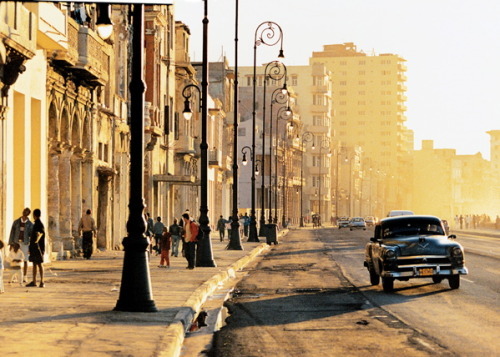 So, to end off my year with a big bang, i'm off The Big Apple and Cuba. Ta da!! The 2 cannot be more opposite. 2 seasons, 2 vastly different countries, a mishmash of cultures, worlds apart in technological link up (oh how will i survive Cuba without Internet) among a million other things. 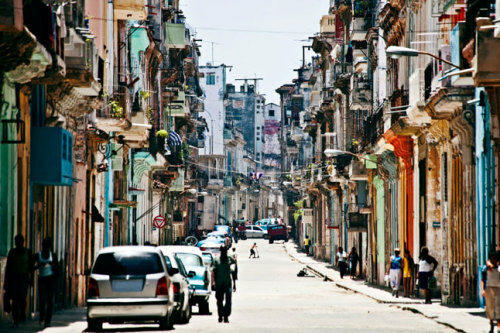 I'll be backpacking for the first time in my life and taking the public transport from city to city in Cuba. (Only in Cuba. My Balenciaga and BaoBao will be put to good use in NYC). We usually drive but it's not advised due to the poor road conditions. Anyway, don't expect your regular backpacking with me, I believe i have a planned outfit for every day of the 2 weeks that i'll be there. Heh. That will definitely be a funny story to tell (probably from S's point) so watch this space. 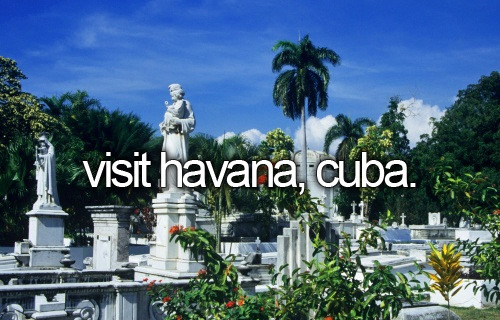 Hit me with all the passionate salsa dancing, neat Cuban rum and refreshing mojitos and Cuban cigar. I'm ready for it. If Cuba were all torture (i highly doubt that), the reward of the Upper East Side (no less) and Fifth Avenue would certainly cheer me up come Christmas. That's when i would unleash the starving monster in me and visit all the fabulous restaurants in New York City. They include Daniel, Momofuku, Le Bernardin, Stanton Social, Balthazar and Babbo among the many others that i'm gonna check out. You guys will be in for a treat. Don't worry, the blog won't be dead. I've been working very hard to schedule regular posts over the next 3 weeks so you guys won't starve while i'm gone. Follow me on Twitter and Instagram or Facebook to get instant updates from the US of A. See you folks! And have a Merry Holidays!